Er - I don't want to be rude or anything, but - this isn't a great time for me to have a house elf in my bedroom. Poor Dobby! I loved him so much throughout the series. I couldn't believe it when he died in the last one! I saw the first Deathly Hallows movie twice, and I cried both times when Dobby died. 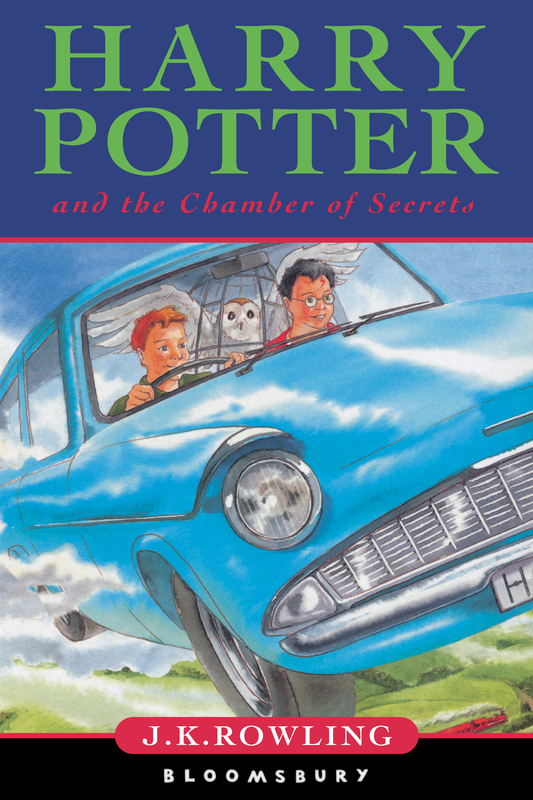 Although he tries to save Harry, he almost kills him, which is quite cute and annoying. He is adorable in the movies and I was so happy when Harry managed to make Mr. Malfoy present Dobby with clothes, freeing him! :) What do you think about Dobby?